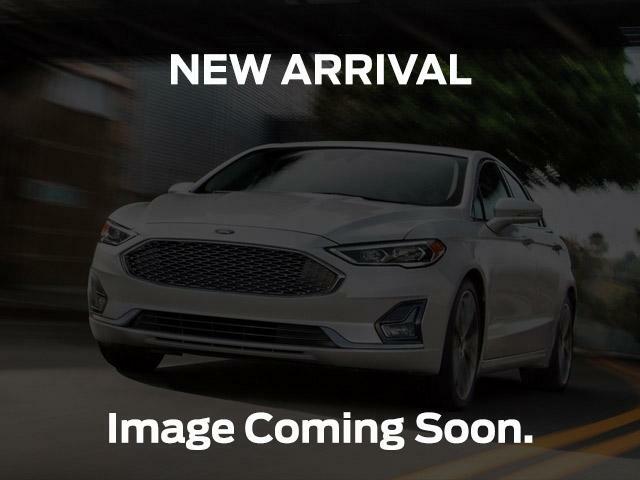 2017 Ford Taurus SHO - Leather Seats - Package Shadow Black, 365HP 3.5L V6 Cylinder Engine | Metro Ford Sales Ltd.
Leather Seats, Package, Driver Assist Package! The responsive powertrain gives you confidence on the road while the interior keeps everybody comfortable in this Ford Taurus. This shadow black sedan has an automatic transmission and is powered by a 365HP 3.5L V6 Cylinder Engine. Our Taurus's trim level is SHO. The Taurus SHO is a serious sport sedan with some luxurious appointments. Along with outstanding performance, it comes with SYNC 3 with an 8-inch touchscreen, navigation, Bluetooth, SiriusXM, and Sony premium audio, leather seats which are heated and cooled in front, heated rear seats, a memory driver's seat, a rearview camera, remote start, a power moonroof, and more. This vehicle has been upgraded with the following features: Leather Seats, Package, Driver Assist Package. This is a demonstrator vehicle driven by a member of our staff and has just 450 kms. View the original window sticker for this vehicle with this url http://www.windowsticker.forddirect.com/windowsticker.pdf?vin=1FAHP2KTXHG145105.